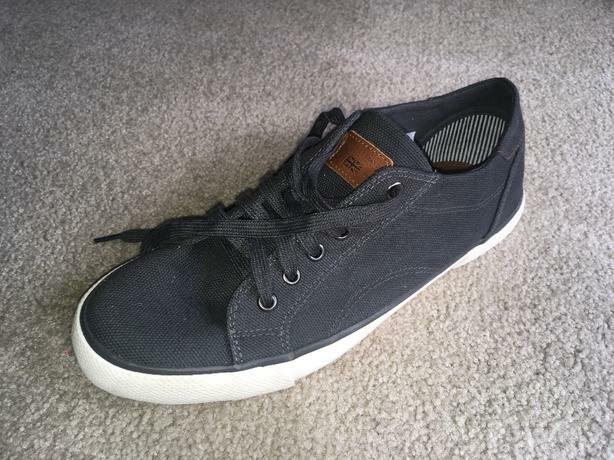 Selling a pair of Fat Face Adbury lace up trainer shoes (size 9). Brand new, great for the summer $50 obo! 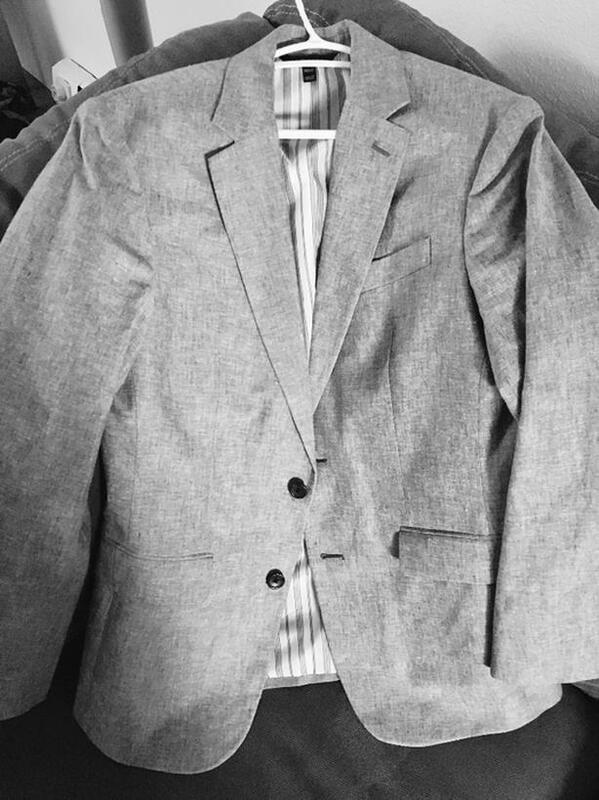 Brand new Banana Republic sports jacket, worn only once. 38s, mint condition. $60 obo.